Qualify as a Registered Nurse, and open up a professional career path in private and public institutions, in clinical, education, research and management roles. With online lectures, face-to-face tutorials and laboratories, simulation and practical placements in local health institutions, this program provides many opportunities to develop nursing skills. Graduates are eligible to apply for initial registration as a nurse with the Nursing and Midwifery Board of Australia. 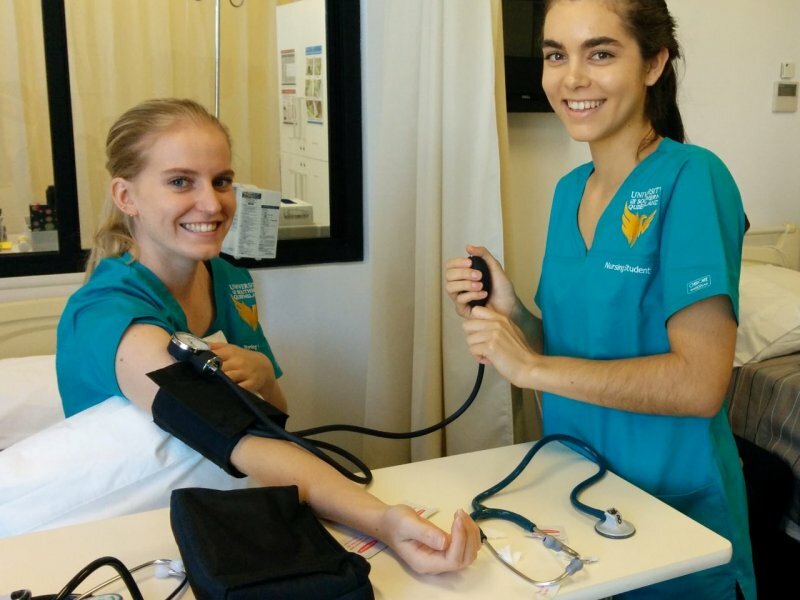 The Bachelor of Nursing is a 3 year full time or 6 year part time program. 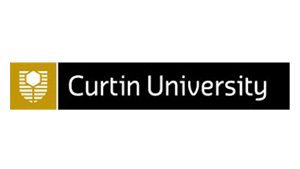 A minimum ATAR score of 70 is required for entry or credit is available for qualified Enrolled Nurses. 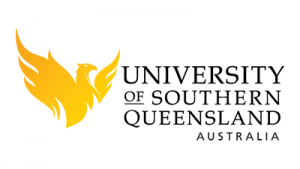 The Bachelor of Nursing is delivered at the GUC in partnership with USQ. 2019 offers to apply have been issued.